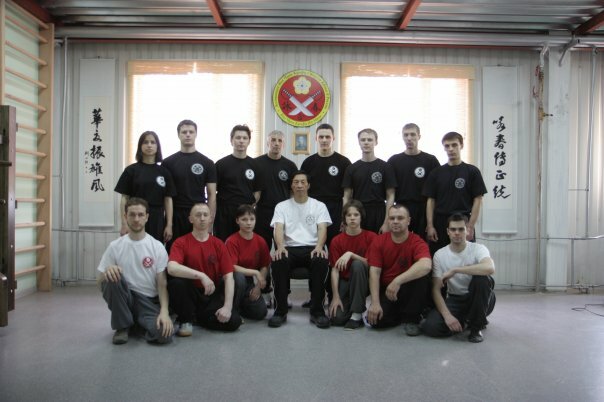 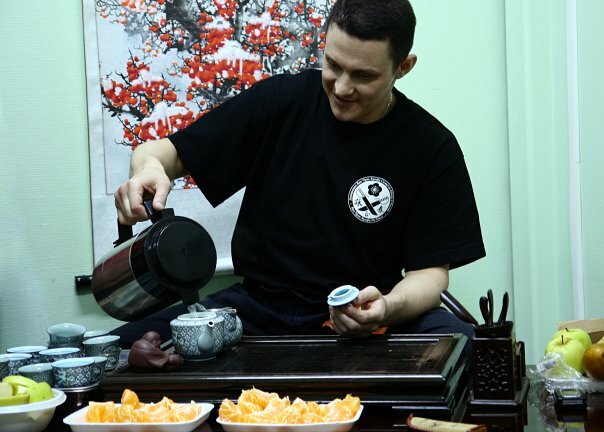 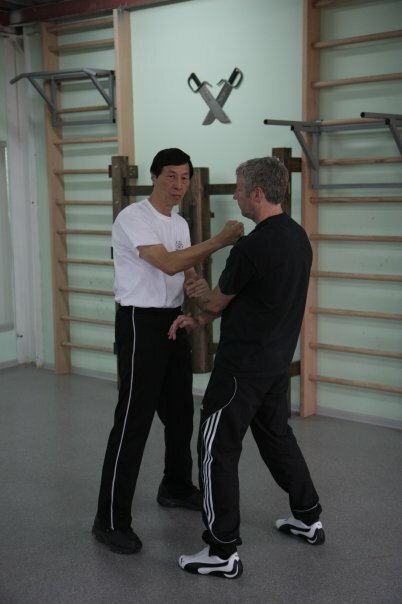 Below are photos of Master Kwok teaching the martial art of Wing Chun kung fu to his school in Russia. 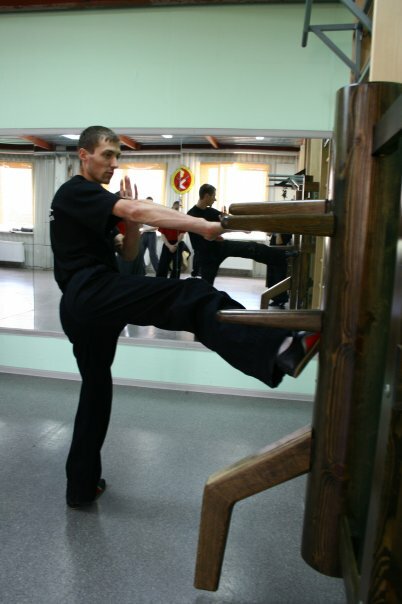 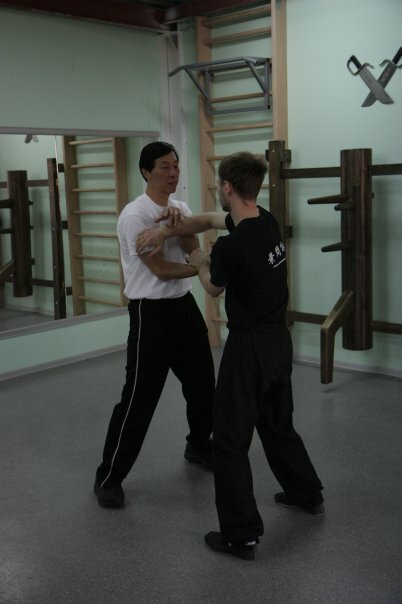 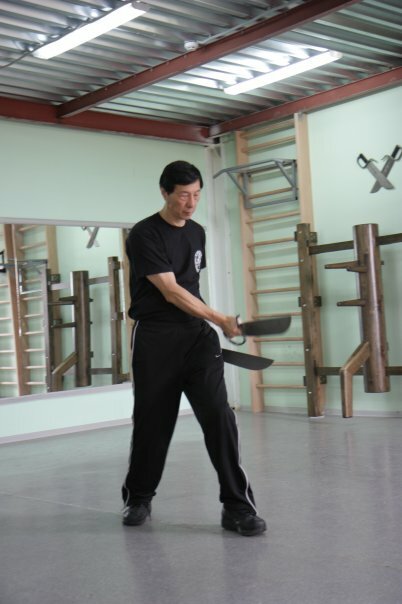 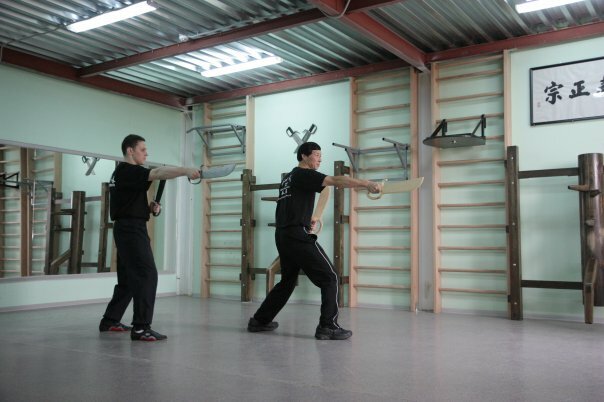 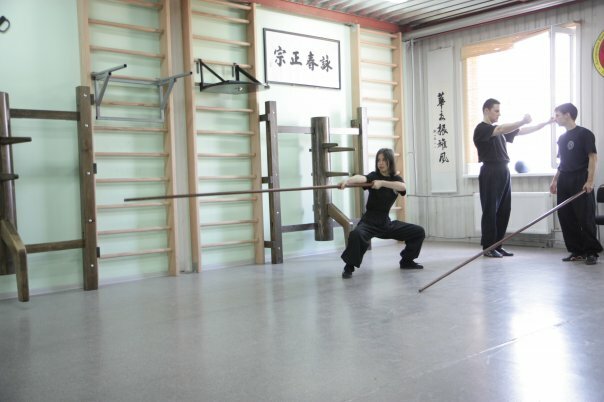 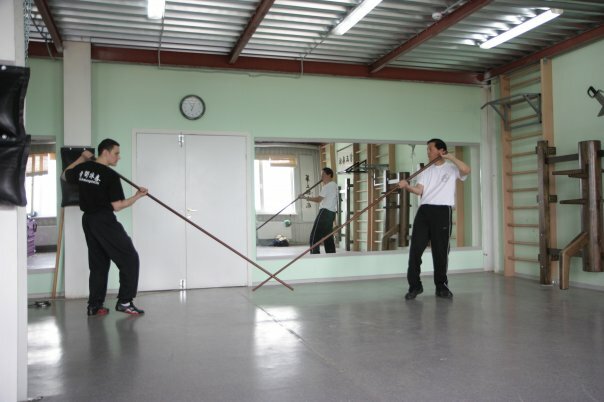 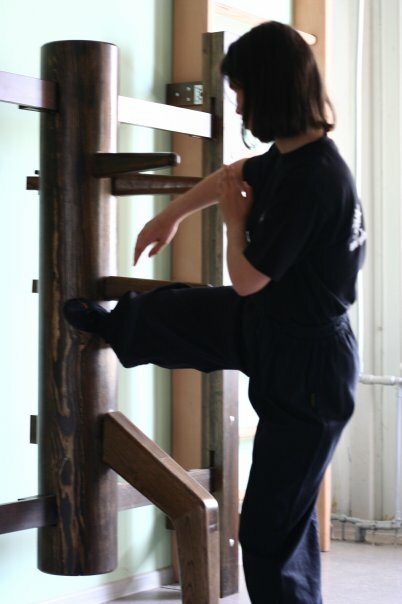 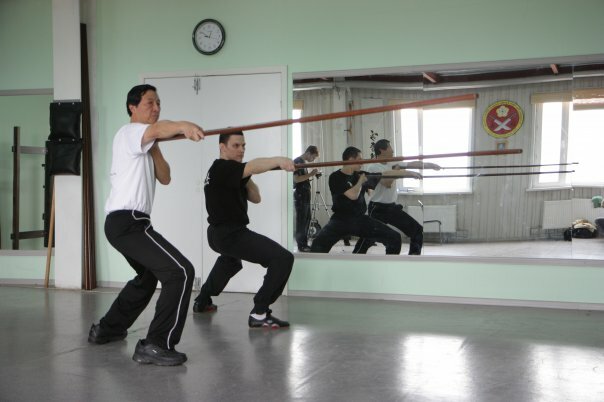 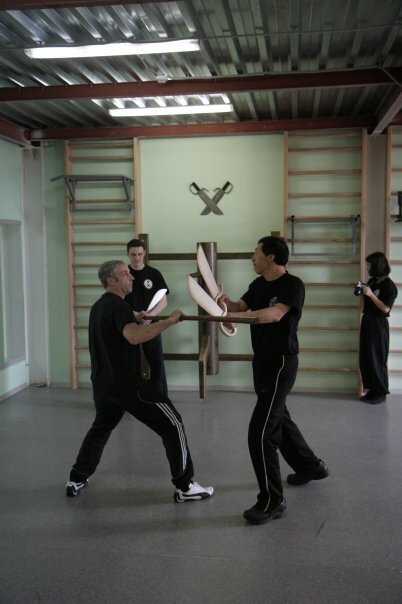 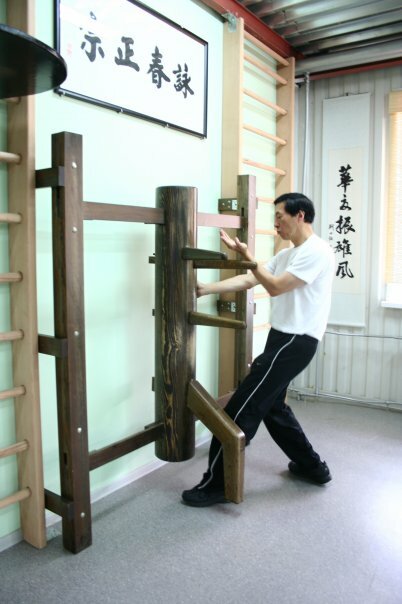 Pictures include the dummy form and the two weapons forms in Wing Chun. 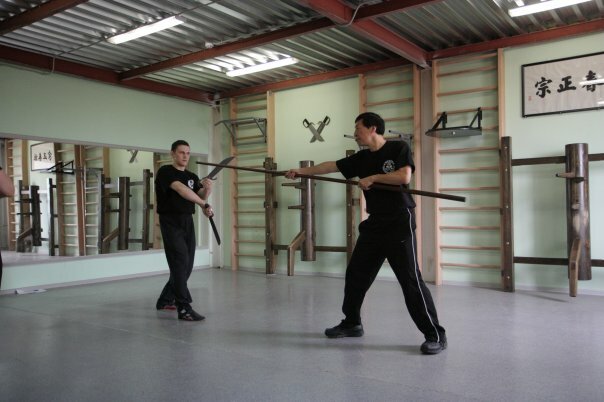 The two weapons are the butterfly knives and long pole.